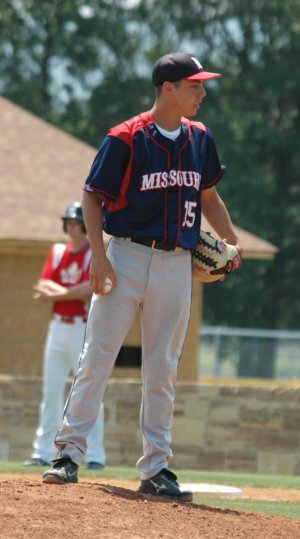 Every good pitcher should know how to throw a changeup. It should be the second or third pitch after the fastball that you learn how to throw. It’s great if you can throw a very hard fastball. But if your only pitch is a fastball, good hitters will catch up with it and you are in trouble. 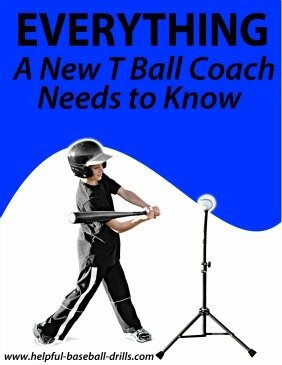 If you learn how to throw a changeup when the hitter is looking for a fastball, then you just might tie him up. The old saying is the “hitter screwed himself into the ground”. I’ve said this before on this website, hitting is all about timing. And pitching is trying to upset that timing. Other breaking pitches like the curveball and slider also help keep the hitter off balance. But the changeup is the easiest to learn and throw. And it can also be more consistently thrown for a strike. Hitters get smarter as they grow older. I know that is hard for you sophisticated pitchers to believe, but it is true. The more they start seeing pitches that are not fastballs, the earlier they recognize the pitch. This also makes the changeup a very valuable pitch. The changeup is thrown with the very same arm motion and speed as the fastball. The hitter sees the delivery and believes it must be a fastball. He loads up early to attack the fastball. His body is moving forward. Suddenly he realizes it is a changeup. But it’s too late for him. He is out on his front foot and has no power. Like other pitches, how to throw a changeup can have a few different answers. The most important part of a changeup is the grip. Like I said above, the arm speed and motion are the same as a fastball. So it is the grip that makes the difference. The grip I’m going to describe is the circle change, which is shown in the picture. But there are other changeup grips that will also work. The key is to not include the index finger in applying pressure to the baseball upon release. This is what makes the changeup slower, but the arm action makes it look like a fastball. 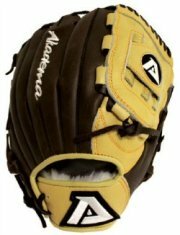 Below is an image of a changeup grip. 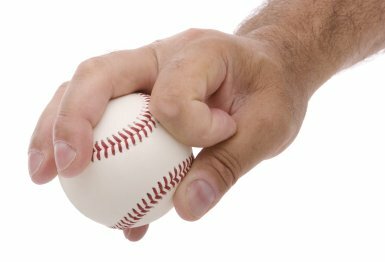 How to throw a changeup with the circle change grip begins with holding the baseball with your middle and ring finger. If your hand is smaller, you can also use your pinky (last) finger. The index finger and thumb make a “circle” on the side of the ball. While the ball may sit in your palm as you hold it, you want to be throwing it with it your fingers, and not your palm. The grip includes a loose wrist, which allows the two (middle and ring) or three (also pinky) fingers to apply the pressure upon release. With this grip you already for to start the changeup delivery. You take the same fastball windup, the same fastball over the top arm action, and the same fastball release. The baseball is released and pressure is applied by your fingers. And as with all pitches, be sure to have a good follow through. The circle changeup, compared to the curveball and slider, is the simplest to learn. However, you will still need to practice and work on this pitch. But with the changeup, you can practice throwing it a lot more than the other two. 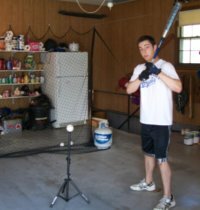 It is not as hard on the arm and elbow as breaking pitches. Work hard and good luck.